Big power in a "Fun Size" package. I have built a number of 100mm brushed quads. I started by modifying Q100's and moved on from there to custom builds with carbon frames, better cameras, higher output VTx's, installing bigger mosfets, hotter motors etc, etc. Why? Because micros are a ton of fun and can be flown just about anywhere. People are not intimidated by them the way they are by the bigger machines (rightly so); more often than not they become curious and start asking questions. So what does that have to do with the 75X? Well, the 75X is also part of that too small to be noticed genre, but more importantly, being brushless the performance level is much higher than it's brushed counterparts. Bigger power in a "Fun Size" package. It's smaller, quicker, and can fly acro like it's bigger brethren. 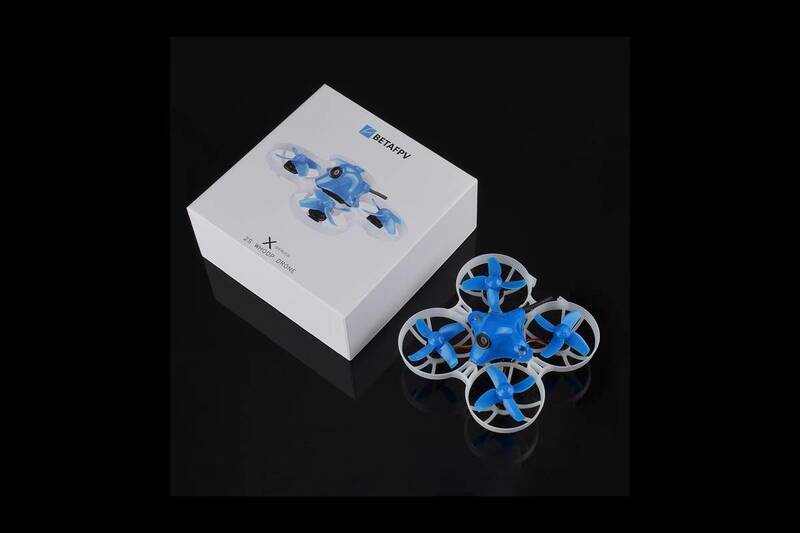 The 75X is a plug and fly solution not a kit. And it is, almost, literally, a plugged in solution. The motors plug into the ESC. The ESC plug into the flight controller via PCB mounted plugs. 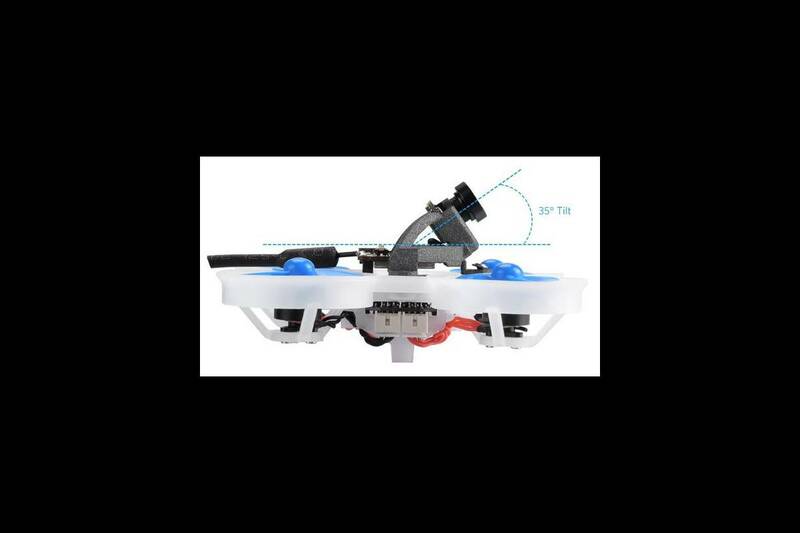 The VTx and camera also plug into the flight controller. The only soldered component is the Rx. This makes the 75X very easy to work on. More flying, less tinkering, I like that. Even the firmware is preinstalled and comes with a pretty decent factory tune. 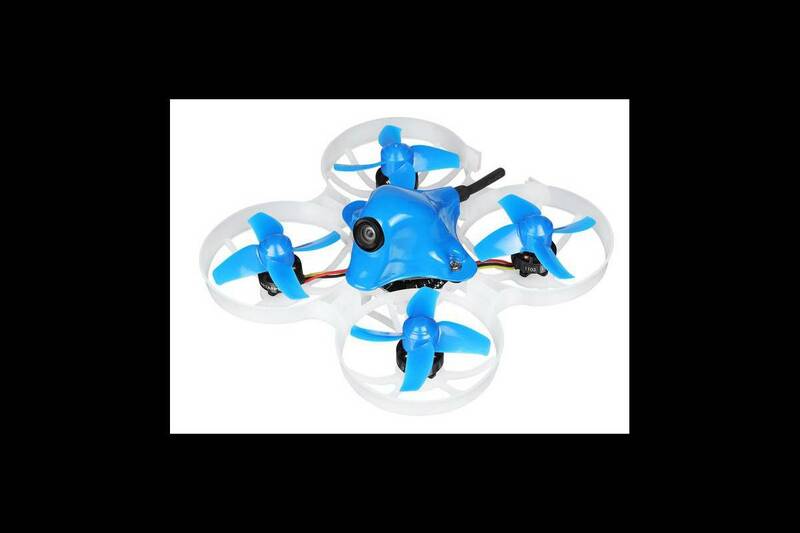 The 75X is a 75mm brushless quad with a combo ESC / F4 flight controller, 11000KV motors, powered by a 2S 350mah battery. 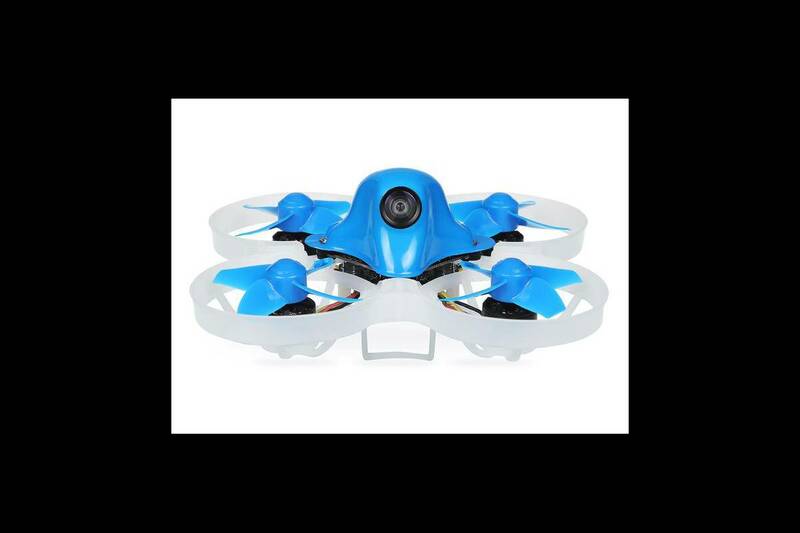 The 75X comes with a battery, spare canopy, and a spare set of props. Check the bottom of this page for links to spare batteries and other accessories for the 75X. Here's a review of this whoop.. Enjoy!